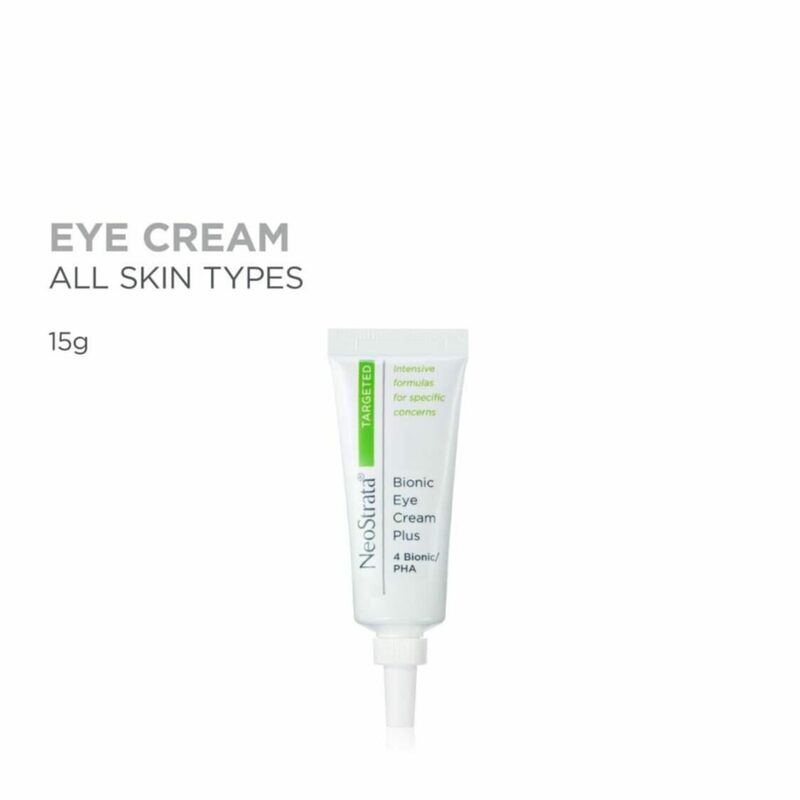 This powerful eye cream strengthens the delicate eye area to help hide dark under-eye circles, while a peptide blend and natural yeast extract diminish dark circles at their source. The advanced, multi-treatment formula gently targets dark circles, puffiness and fine lines. Pro-vitamins A, C and E provide potent antioxidant protection. Fragrance-free. Ophthalmologist tested. Fragrance-Free. Dye-Free. Paba-Free. Not recommended for pregnant and lactating women. Directions: Using fingertips, gently apply eye cream around the eye. Use twice daily. Ingredients: Water, Octyldodecyl Neopentanoate, Butylene Glycol, Glyceryl Stearate, Gluconolactone, Propylene Glycol Hydroxystearate, Stearyl Alcohol, PEG-40 Stearate, Cetyl Alcohol, Arginine, Lactobionic Acid, Dimethicone, Glycerin, Retinyl (Vitamin A) Palmitate, Tetrahexyldecyl Ascorbate (Vitamin C Ester), Tocopheryl (Vitamin E) Acetate, Panthenol, Camellia Oleifera (Green Tea) Leaf Extract, Cucumis Sativus (Cucumber) Fruit Extract, Sodium Hyaluronate, Saccharomyces Cerevisiae Extract, N-Hydroxysuccinimide, Chrysin, Palmitoyl Oligopeptide, Palmitoyl Tetrapeptide-7, Nylon-12, PEG-75 Stearate, Ceteth-20, Steareth-20, BHT, Disodium EDTA, Sodium Bisulfite, Caprylyl Glycol, Chlorphenesin, Phenoxyethanol, CI 19140 (Yellow 5).